The Gamma tennis ball tube is your perfect tennis companion. 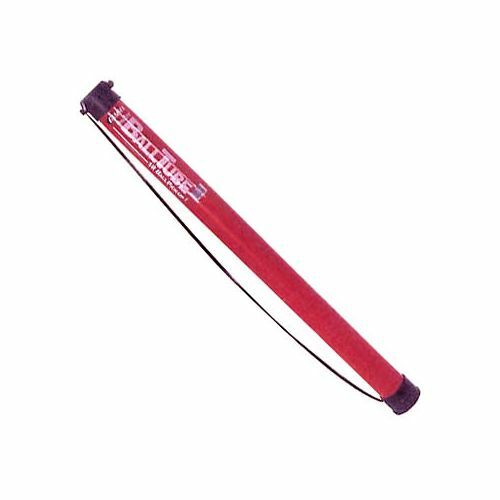 A lightweight tube with special end caps that will pick up and hold balls quickly and easily. Hooks easily to a chain link fence when not in use. No more breaking backs from bending down, so much less effort! for submitting product information about Gamma 18 - Tennis Ball Tube We aim to answer all questions within 2-3 days. 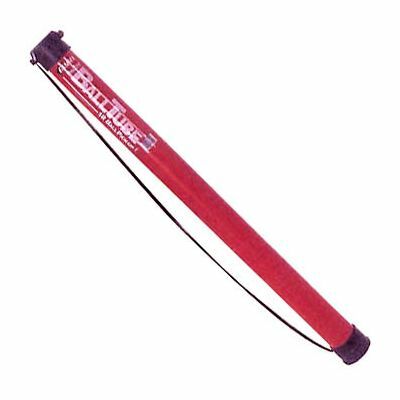 for submitting product information about Gamma 18 - Tennis Ball Tube. We aim to answer all questions within 2-3 days. If you provided your name and email address, we will email you as soon as the answer is published. for submitting product review about Gamma 18 - Tennis Ball Tube.